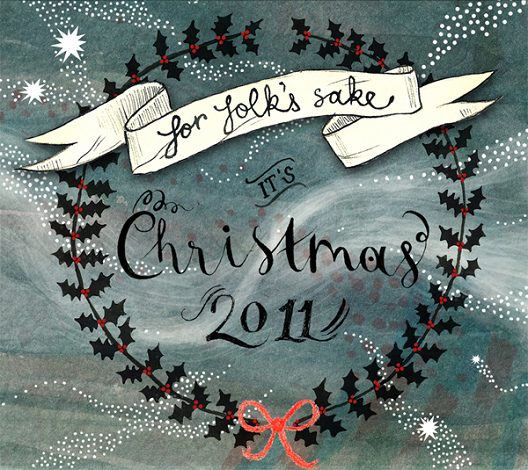 Claire and I recorded a little Christmas CD for you! I meant to get hard copies of this finished and out in time for Christmas gifts, but I’m afraid it wasn’t done in time. Please feel free to go to this website and download the album for free. One of the tracks was recorded by Claire, and the others are from me. Merry Christmas! (If you’re technologically-challenged and need help, just let me know.) Download away!